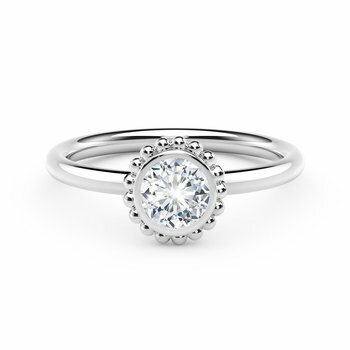 The Forevermark Tribute™ Collection pays tribute to what makes her the incredible woman she is. 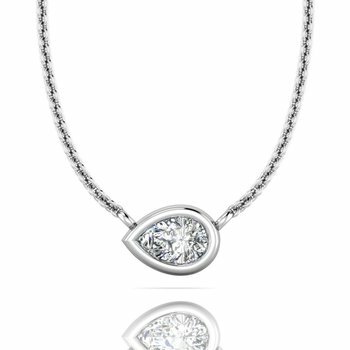 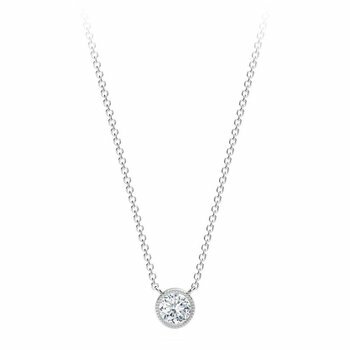 The multiple diamonds represent her unique qualities – her independence, her tenderness, her determination, her passion – her individual style, and the depth of her personality. 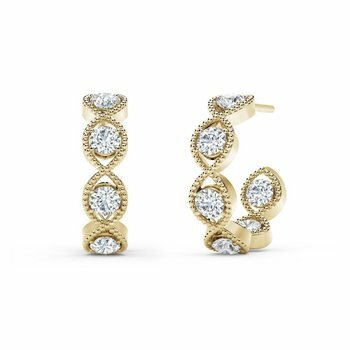 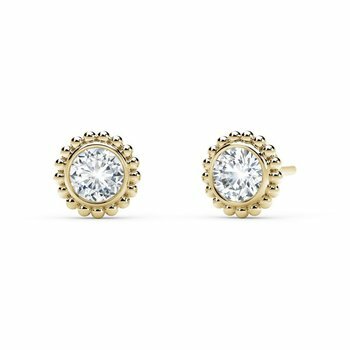 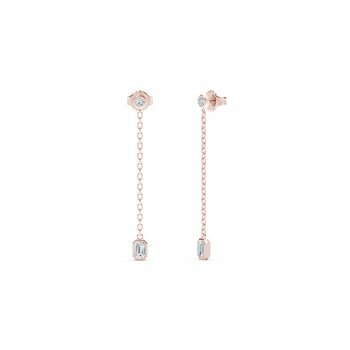 Featuring multiple Forevermark diamonds in different shapes and various precious gold metals within an assortment of stackable rings, pendants, and drop earrings, the collection is the perfect gift for someone special or for yourself to celebrate a milestone, memorable occasion, or just because. 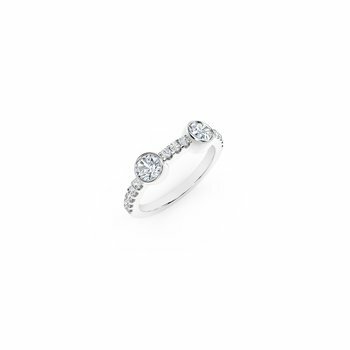 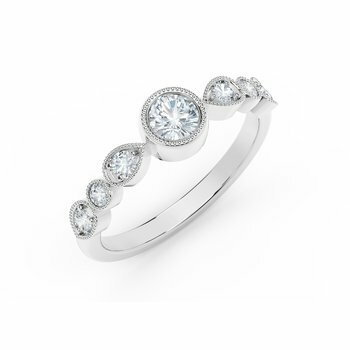 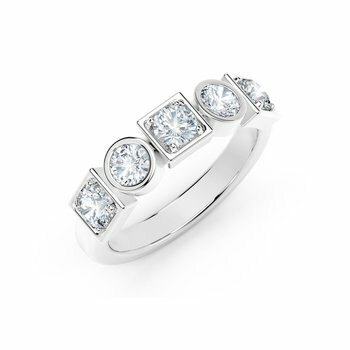 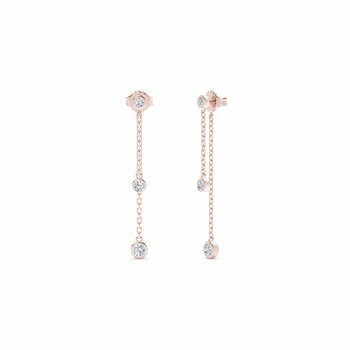 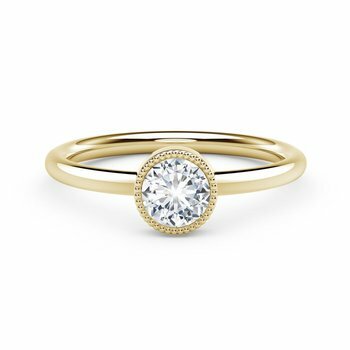 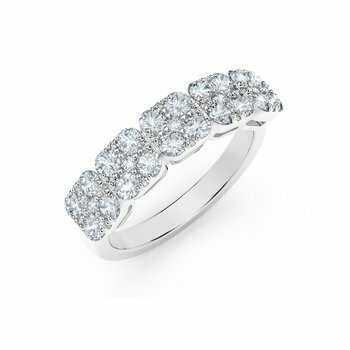 The Tribute collection features individual pieces beautiful enough to become a wedding band or even engagement ring in addition to being a beautiful fashion choice. 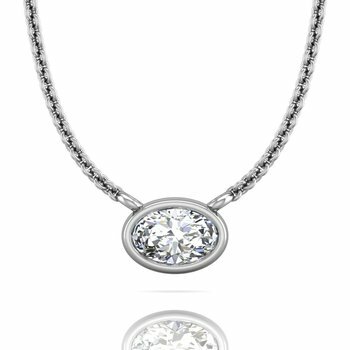 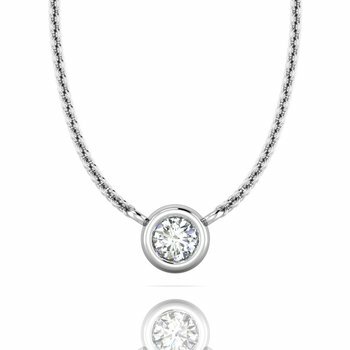 Each piece in the Forevermark Tribute™ Collection features beautiful, rare and responsibly sourced Forevermark. 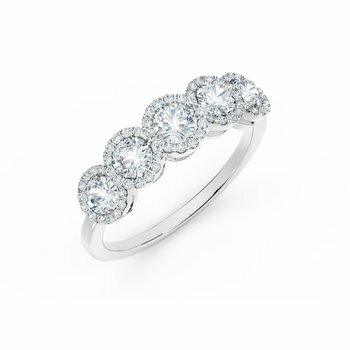 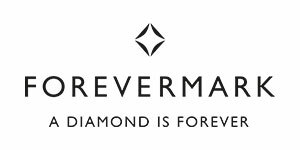 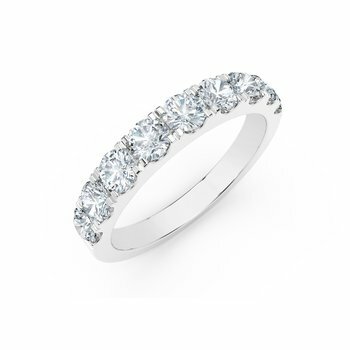 Forevermark goes beyond the standard 4Cs to individually select only those diamonds of the utmost quality and beauty.